Nakivo Announced the newer version of their Backup and Replication solution 7.5. Nakivo 7.5 comes with the support for vSphere 6.7 and many more features. NAKIVO Backup & Replication is a fast, reliable, and affordable VM backup solution for protecting VMware, Hyper-V, or AWS EC2 environments. NAKIVO Backup & Replication offers advanced features that increase backup performance, improve reliability, speed up recovery, and, as a result, help save time as well as money. 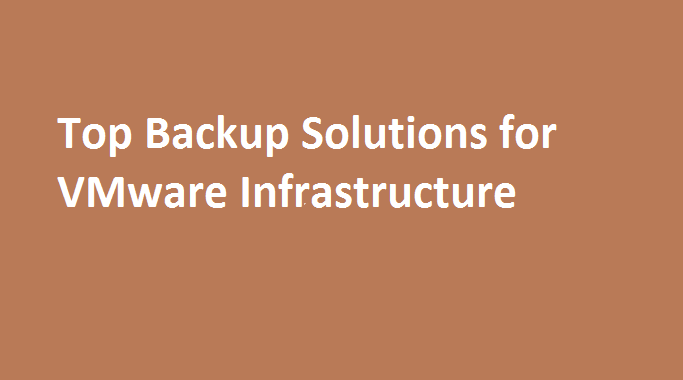 NAKIVO Backup & Replication can grow along with your environment to support higher workloads. Nakivo Backup and Replication 7.5 newer edition supports the latest version of vSphere 6.7. So you can integrate vSphere 6.7 with Nakivo latest edition. Providing reliable data protection in a multi-hypervisor environment is a difficult task: in addition to backing up your VMs, you also need to make sure such backups are recoverable across platforms. You can export your VM disks in your preferred format and recover them on a different hypervisor or use them for long-term storage. NAKIVO Backup & Replication v7.5 can be installed directly on NETGEAR ReadyNAS servers. 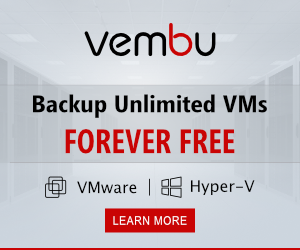 This installation creates a cost-effective yet powerful VM backup appliance that can increase the speed and reliability of your backup operations, as well as help you save on storage. Advanced Bandwidth Throttling can help control the amount of bandwidth used by data protection processes. Set up global bandwidth throttling rules for your whole virtual infrastructure or create them on the per-job basis – whatever is more suitable for your environment. NAKIVO Backup & Replication v7.5 integrates with Data Domain Boost, letting you use advanced source-side deduplication for your VM backups. Nakivo 7.5 is available to download online, you can easily download and try it in your environment.